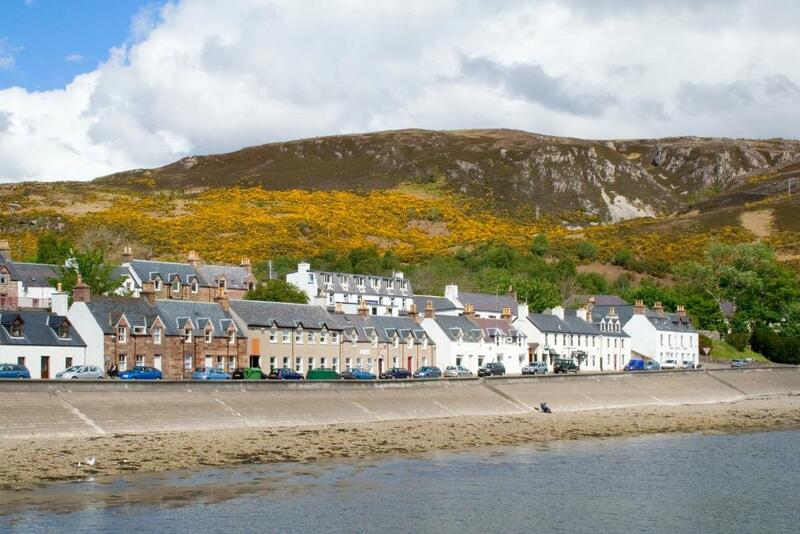 Lock in a great price for Ullapool Youth Hostel - rated 8.9 by recent guests. Friendly staff, the laundry and drying room, good shower and excellent kitchen facilities. Friendly and helpful staff. Facilities were very good and it was exceedingly clean and tidy. Having some provisions on hand was also good (crisps, beer etc). I loved the common room, in which I had my meals and relaxed with a book with an amazing view of the harbour. Very clean bedroom, bathroom, kitchen and any public space. The town is adorable. The staff is very helpful and the surroundings are marvellous. 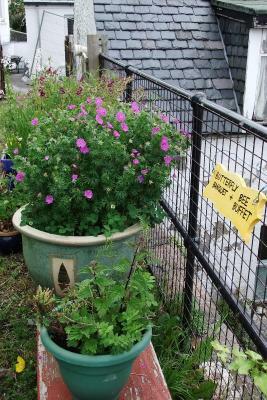 There's an idea of sustainability behind the hostel we appreciated. 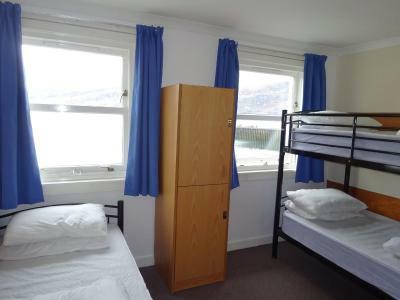 Ullapool Youth Hostel, located on Ullapool seafront, offers views over Loch Broom and the Beinn Dearg mountain range. 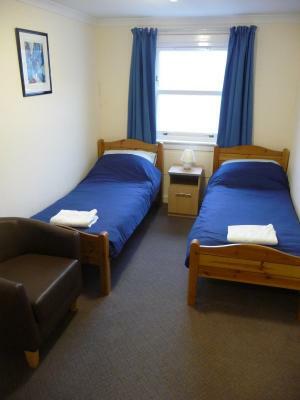 Rooms in the hostel vary in size, including private rooms (one en suite) and multi-share. There’s also a well-equipped self-catering kitchen, two small lounges, laundry and drying rooms. WiFi access is free. The youth hostel offers a range of facilities including a dining area with views over the harbour. 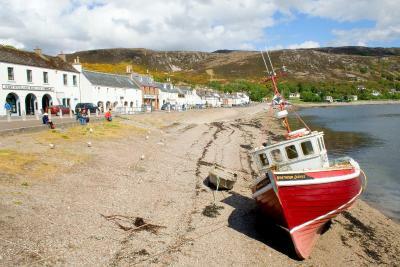 Ullapool is a fishing village in the Highlands and a vibrant Highland community with regular music nights, festivals and arts events. Guests can enjoy its restaurants, bars, leisure centre, swimming pool, museum and the Macphail Theatre. Outdoor activities such as hillwalking, kayaking, climbing and cycling are available close by. Ferries leave daily for Stornoway on the Isle of Lewis whilst cruises visit the Summer Isles from April to October. 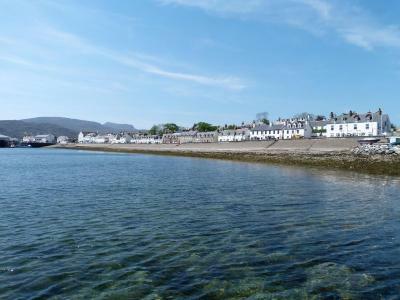 The whole of the North West coast with its iconic mountain scenery, beaches, sea lochs and islands can be easily explored from this property. 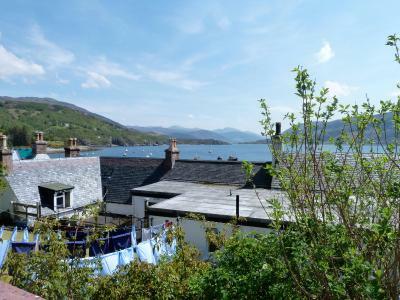 This property also has one of the best-rated locations in Ullapool! Guests are happier about it compared to other properties in the area. 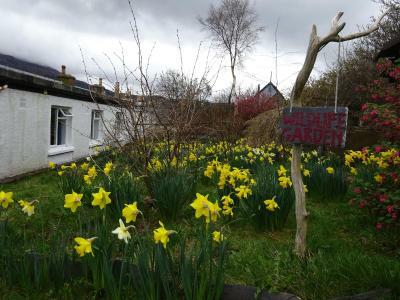 This property is also rated for the best value in Ullapool! Guests are getting more for their money when compared to other properties in this city. 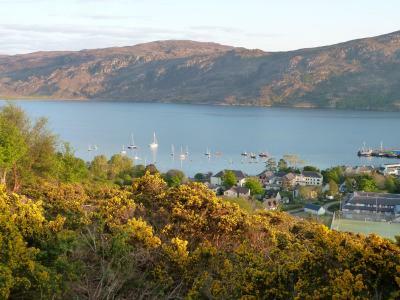 Ullapool Youth Hostel has been welcoming Booking.com guests since 9 Sept 2014. When would you like to stay at Ullapool Youth Hostel? This simple room has access to a shared bathroom. This simple room has bunk beds and access to a shared bathroom. This dorm has access to a shared bathroom. This triple room has 2 bunk beds and 1 single bed. The family room features bunk beds. The quadruple room has bunk beds and an en-suite bathroom. 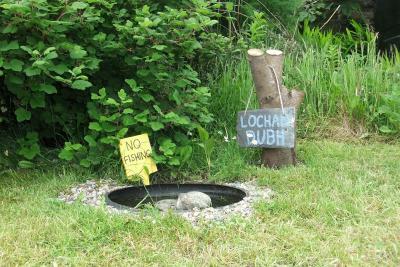 House rules Ullapool Youth Hostel takes special requests - add in the next step! Bankcard Ullapool Youth Hostel accepts these cards and reserves the right to temporarily hold an amount prior to arrival. Ullapool Youth Hostel accepts these cards and reserves the right to temporarily hold an amount prior to arrival. Check-in from 16:30 until 22:00. Check-out before 10:00. The hostel is normally closed during the day between 10:00 and 16:30. For the security and comfort of all, please note that the front door is locked at midnight with no admission after this time. Please inform Ullapool Youth Hostel in advance of your expected arrival time. You can use the Special Requests box when booking, or contact the property directly with the contact details provided in your confirmation. Wonderful location - what a view! The showers are horrible. The is no real shower cabin that you can lock. Also, it seems that the property is trying to save money on hot water or something is broken, because the flow of water is really slow when you’re using hot water, which means it is hard to take a proper shower, especially for people with long hair. Cant think of any drawbacks. Maybe the price can be slightly lower? The place was at a great location on the main street with a view of the bay. Staff was very helpful and gave many pointers. The rooms are comfy. Toilets were clean. Wi fi signal very weak. Noise! We were adjacent to two rooms that had large groups of Uni students who were very rowdy and drunk until very late. Also their back and forth to the shared bathroom made the whole room shake and the bunk bed move and hit the wall as they walked. For a solid looking building the noise travelled very well. Would have liked a private bathroom option like many hostels too. Sadly this experience probably means I will no longer consider hostels as an option- even if just for a quick overnight stay as we didn’t get much sleep at all Also found it a bit strange that the hostel Is locked until 5.30 for checking in. We were off the ferry and just had to wander around town until we could check in. Location is amazing and our room looked over the water which was great. We were a family of 3 so getting a three bed room was great. Staff were really friendly and helpful-and responded to the noise complaint (see below) really well for which we were very thankful. Lots of options for dinner around- and breakfast if you don’t mind waiting until 9am. I’m sure the hostel breakfast is earlier. Shared bathrooms could be better. Excellent hospitality and location. Comfortable and spacious room. Nice atmosphere. Simplicity of the YH ethos. Brilliant stay! Great drying room! Great staff! Closed until 4.30pm..Even when it was raining.